RTIFICIAL Intelligence has become ubiquitous. It is all around us. It is in our phones. 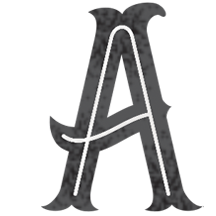 It is in the device sitting on the countertop listening to our every word and coming to life when we call its name. It recognizes our face. It knows our online habits. It’s something Christians need to think and speak about. 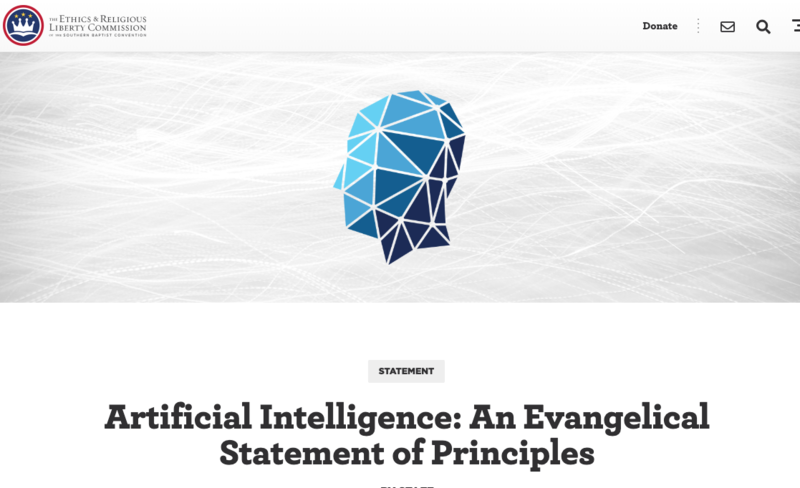 I was honored to be a part of a group of folks, all of whom are far brighter than me, which drafted a statement to help evangelicals think about the topic of Artificial Intelligence. The group included medical personnel, theologians, politicians, software developers, non profit leaders, attorneys, educators, pastors, and others. You can read the rest of the statement at the website for the Ethics and Religious Liberty Commission here.